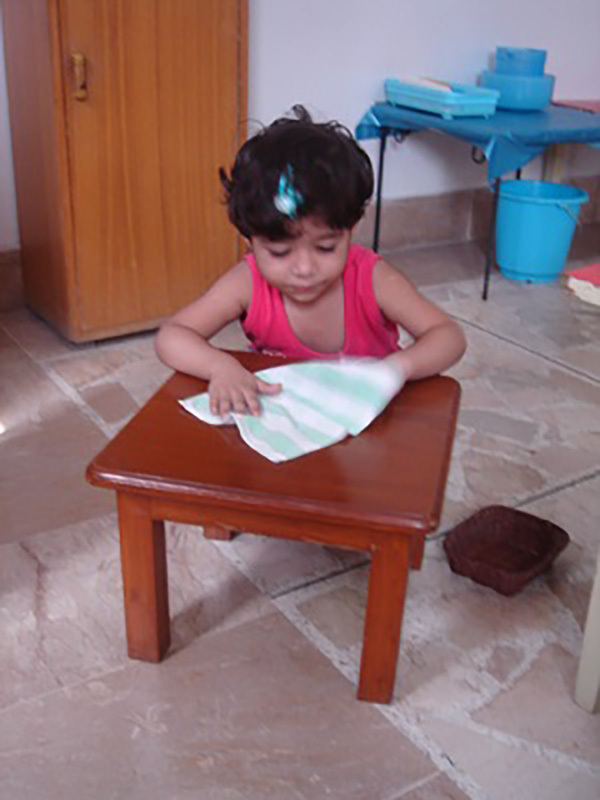 The Montessori Teachers Training Centre - MTTC was established in 1999 and is governed by a Board of Governors. It is registered with the Government of Sindh under Section 42 of the Companies Ordinance of 1984 (XLVII of 1984). Miss Saleema Izhar, Company’s Secretary.